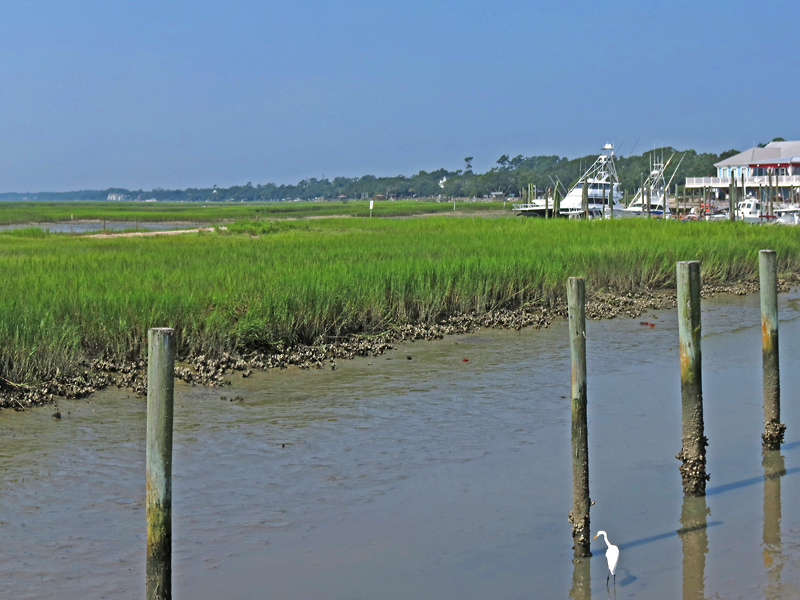 Below Myrtle Beach, South Carolina, the Murrells Inlet Saltwater Marsh waterfront boardwalk can be seen on Bus I17. 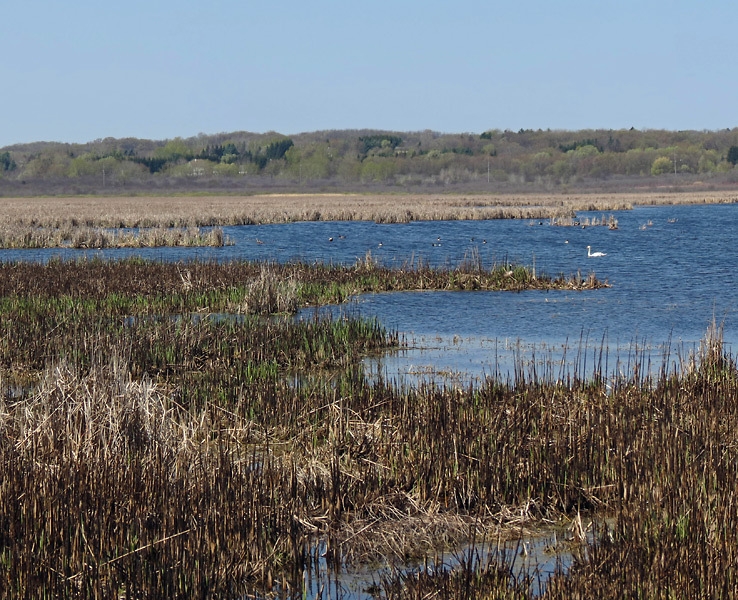 The Vernon Marsh Wildlife Area offers a wildlife habitat for migrating and nesting waterfowl. 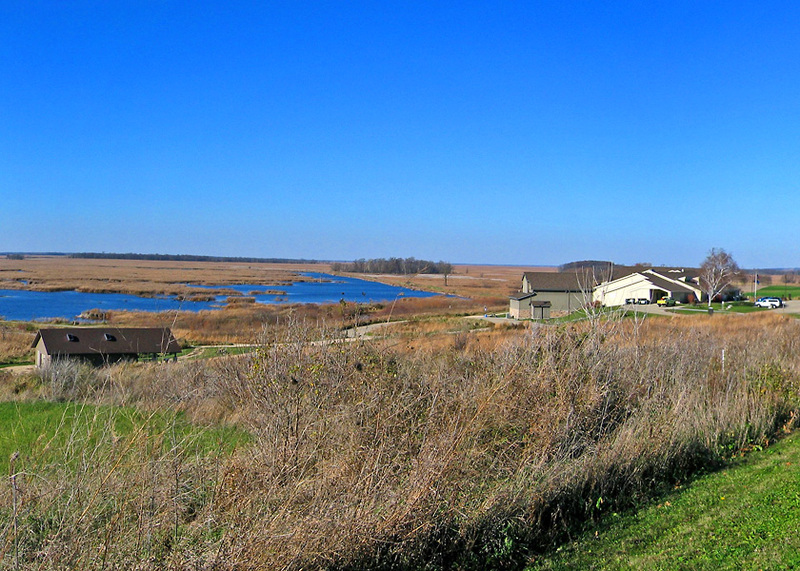 The Vernon Marsh Wildlife Area is a 4655-acre property north of Mukwonago, Wisconsin. The area shown can be found off highway 83 at Frog Alley Road going east. The property consists of mostly wetlands with the Fox River snaking through it. It offers a wildlife habitat for migrating and nesting waterfowl.